Built for you, the driver. 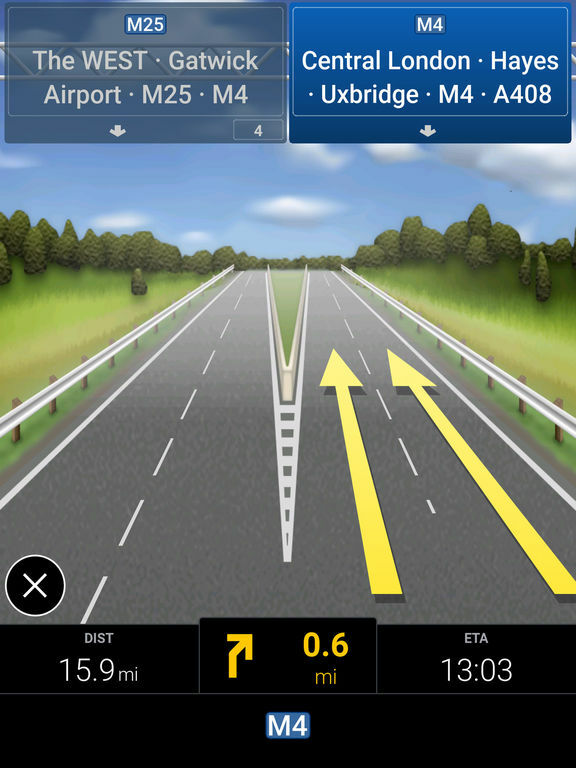 CoPilot is always ready to guide you with clear directions, reliable offline maps and powerful trip planning. Trusted by over 16 million drivers, emergency services and professional delivery fleets worldwide, CoPilot is packed with advanced features and smart routing to help you navigate with confidence. 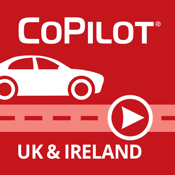 This latest generation CoPilot (version 10 to be precise) has been completely overhauled, making planning and driving easier, safer and more enjoyable. 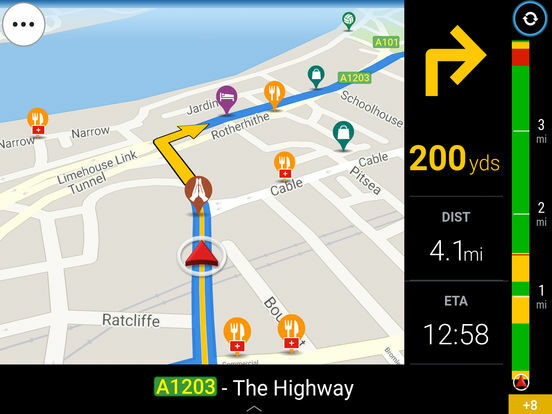 RELIABLE OFFLINE SAT-NAV: CoPilot does not need a mobile connection so there’s no risk of being left stranded without maps in mobile dead spots or incurring roaming fees when driving abroad. Premium quality street maps are stored directly on your device. 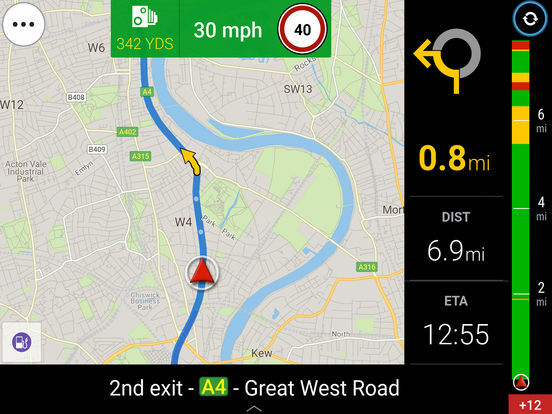 DRIVER-FRIENDLY DIRECTIONS: CoPilot minimises driver distraction with clear driving views, easy to read turn instructions and fluid uncluttered 3D maps. CLEAR VOICE DIRECTIONS: Enjoy detailed voice-guided directions with text-to-speech technology to pronounce full street names. POWERFUL ROUTE PLANNING: A choice of 3 routes and comprehensive multi-stop trip planning for up to 52 stops. 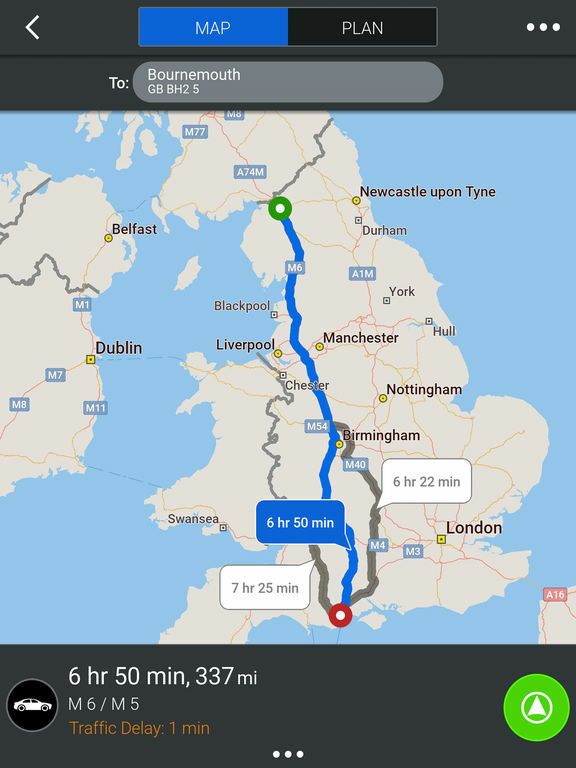 Intelligent trip optimisation finds the most efficient way to go, ideal for road warriors and long distance drivers. KNOW YOUR TURN: Safely change lanes and know which lane to be in ahead of a turn with lane indicator arrows and motorway signposts. ClearTurn™ junction visuals make it easy to stay on the right track. ACTIVETRAFFIC: Beat the clock with real-time traffic for accurate ETAs and automatic re-routing around delays. A traffic status bar keeps you updated about conditions and delay time on-route. * Get 12 months free ActiveTrafficTM when you buy the app. LOCAL KNOWLEDGE EVERYWHERE: Navigate like a local with millions of pre-loaded offline places and integrated online search. Quickly find the right restaurant, petrol station, car park and more.